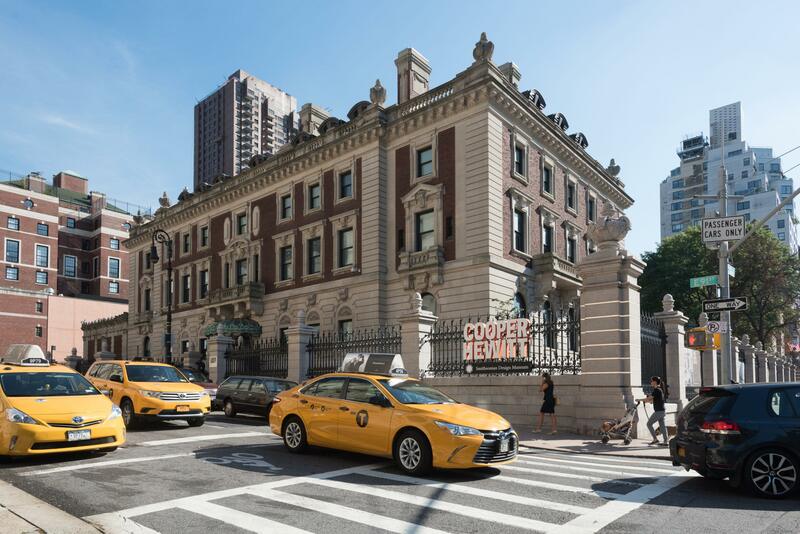 Cooper Hewitt, Smithsonian Design Museum is the nation’s only museum dedicated to historical and contemporary design, with a collection of over 210,000 design objects spanning thirty centuries. 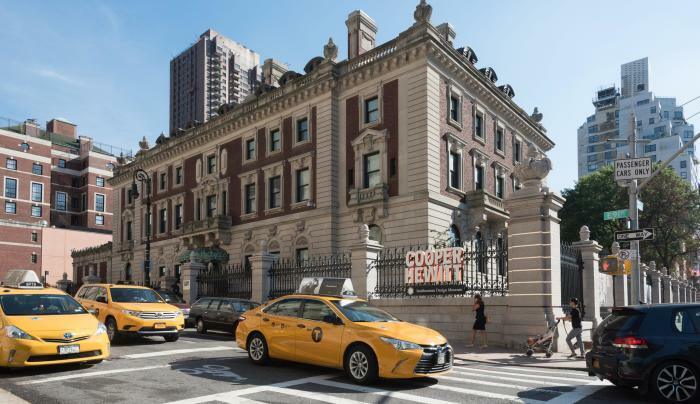 Located in the landmark Andrew Carnegie mansion and boasting a public garden, Cooper Hewitt makes design come alive with temporary exhibitions and installations of the permanent collection. Interactive galleries throughout the museum encourage visitors to explore the collection digitally, draw their own designs in the Immersion Room and engage in the design process. A Path Through History attraction.